Take a trip to the Dark Side with the latest Vans x Star Wars collaboration for holiday 2014. 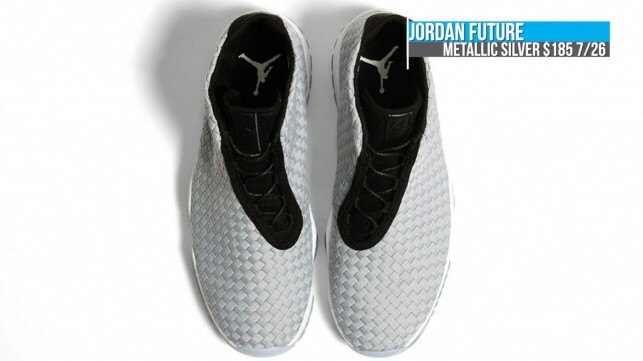 On the latest episode of Today In Sneaks i give you the details on the Eastbay Jordan Restock, the Jordan 3Lab5, the new premium Jordan Future in the Metallic Silver colorway, and the adidas ZX Flux Print Weave pack. The lifestyle division of Vans brings a new look to classic models like the Authentic, the Old Skool and the Sk8-Hi with the Vans LXVI Classic Lites. Vans Vault literally digs into the vault and presents a new look on the Authentic and Sk-8 Hi with ties to Knott’s Berry Farm and Peanuts. 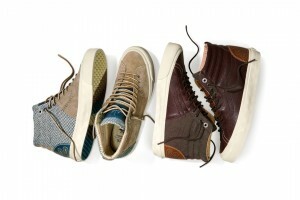 Vans and Stüssy collaborate on a new collection for the Spring 2014 that digs into the past of both California skate brands. 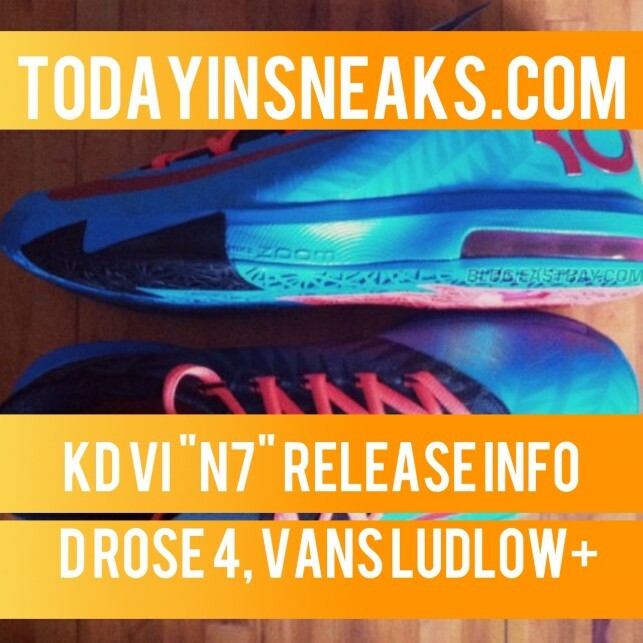 A couple of big items on the ticket for Today in Sneaks as we find out more about the KD VI N7 release, the D Rose 4 “Michigan Ave”, and the Vans OTW Ludlow. 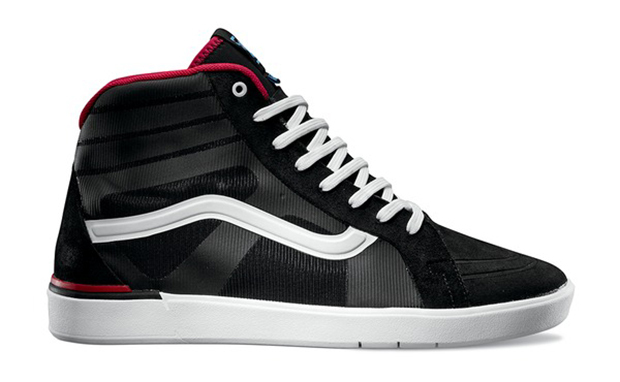 Inspired by the SK8-HI, Vans introduces the LXVI Parameter in six bold new colors for the fall. 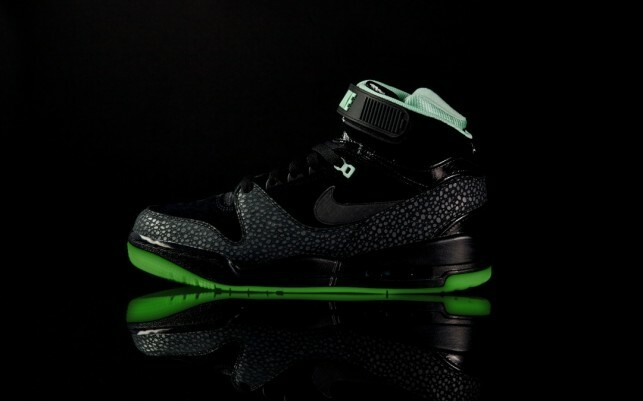 With roots that date back to 1989, Nike Sportswear reveals an updated version of the Air Revolution, joined by the Sky Hi in matching colors.